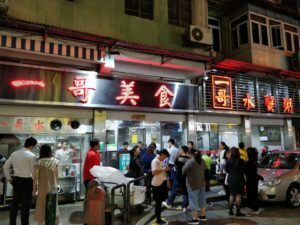 Ramen went viral promptly in Macau, there are many ramen stores open recently. 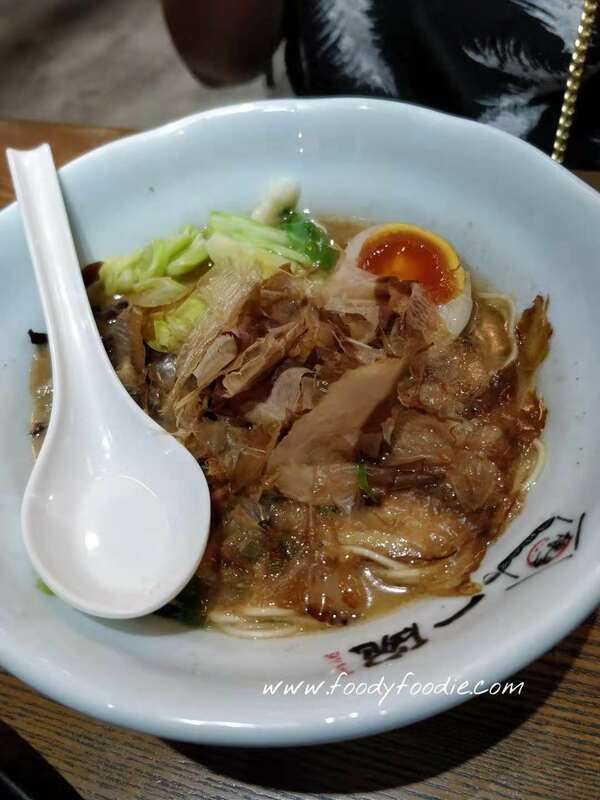 To be honest, I personally not a big fan of ramen, instead I am more into traditional Chinese noodles like rice noodles or chow mein. By comparison with other noodles, ramen is very pricy and the ramen soup usually is fatty, all these reasons just holding me back from ramen. 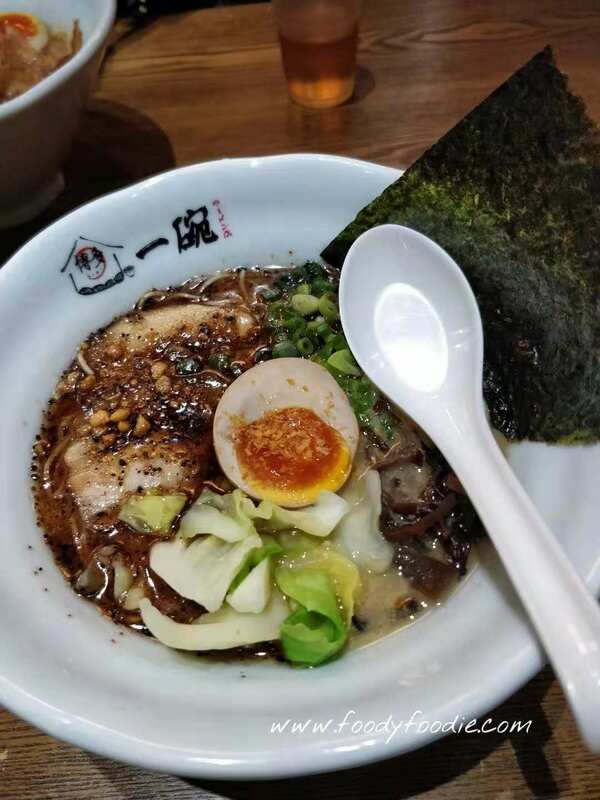 Of course when friends asking me to ramen restaurant, I don’t mind going. 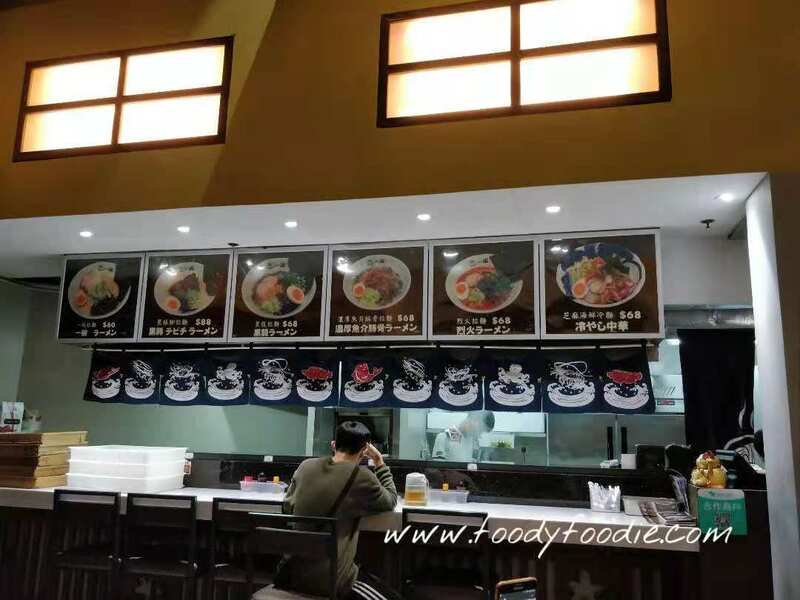 I have been trying a few ramen restaurants in Macau, most of them are okay, they all match my stereotype of ramen “pricy and fatty”. 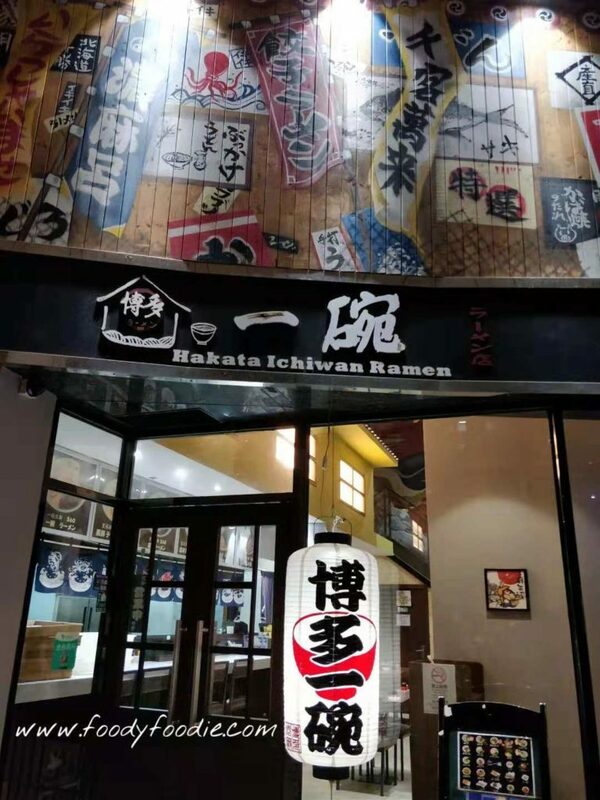 One day, I was wandering around with a friend looking for places for dinner, Hakata Ichiwan Ramen is just around the corner, the decoration and logo are very eye-catching, so we decided to give it a try. 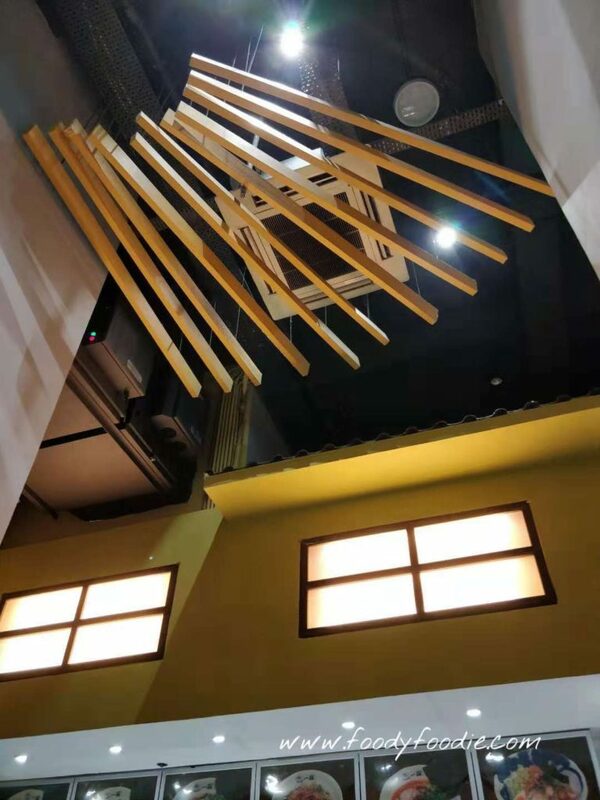 The environment of restaruant is very nice, it is supposed to be a two storey building, I guess the owner wanted to create the feeling of space, so he turned it into a single storey restaurant. I really like the ceiling decoration! We ordered two ramens and a takoyaki, the pork ramen and teriyaki chicken ramen. 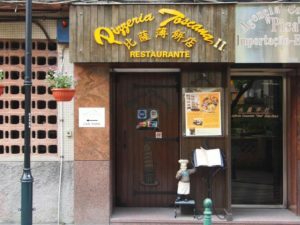 They both taste surprisingly good, the soup is not fatty thick, moderate and rich flavoured. The pork broth was rich and complex. I like the pork more than the chicken, the chef slight burn the surface of the pork made it tasted like barbecue, but not so strong flavour. 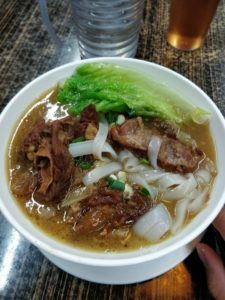 The noodles are chewy but not hard at all, the texture is exactly what I like. 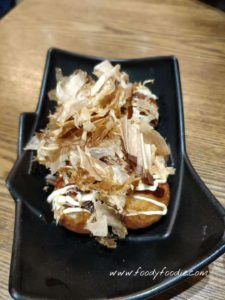 Teriyaka chicken and takoyaki both are iconic Japanese food, takoyaki was still hot when we were served, the chef grilled it freshly after we placed order. I am gonna go to Hakata Ichiwan Ramen (博多一碗) again if I have sudden ramen craving. I have to disagree with you on that one. 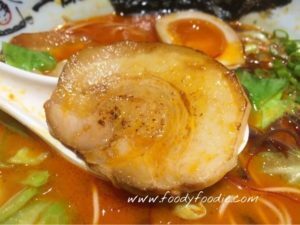 I LOVE ramen!! I love it more than Chinese noodles but its all a preference. That bowl of ramen looked amazing!!! I love Asian food so much! So beautiful!